Theatre Royal, the Medway based band have just released their second album "At The End of a River, The Sea..." and there's an excellent new single to go with it called "Here It Comes". It's a really great track, an unashamedly bright feel-good number riding a superb guitar riff that conjures up Maurice Deebank's crystal clear sound with Felt. There's an uplifting chorus that Julian Cope in his old Pop pomp days would have been proud to have written. 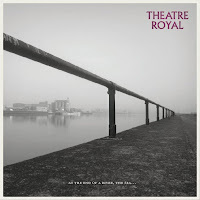 Listening to the single you can see why the respected BBC Music DJ Steve Lamacq commented that the band are "the paisley-shirted sound of the Medway Towns meets the West Coast of the States." 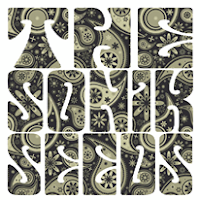 You can purchase the album from the band's Bandcamp site. 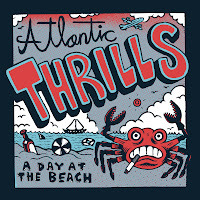 The Atlantic Thrills play rowdy garage-rock for punk slime dance parties. With the galloping beats of '60s garage, the Atlantic Thrills make rampant rock'n'roll in the shadows of dark psychedelia. Simple but considered chord structures hold together heartfelt songs that range from snarling punk to surfed-out desperado anthems. Known for chaotic live shows and Bourbon soaked belligerence, the band's new single "A Day At The Beach" is out now on Almost Ready Records. 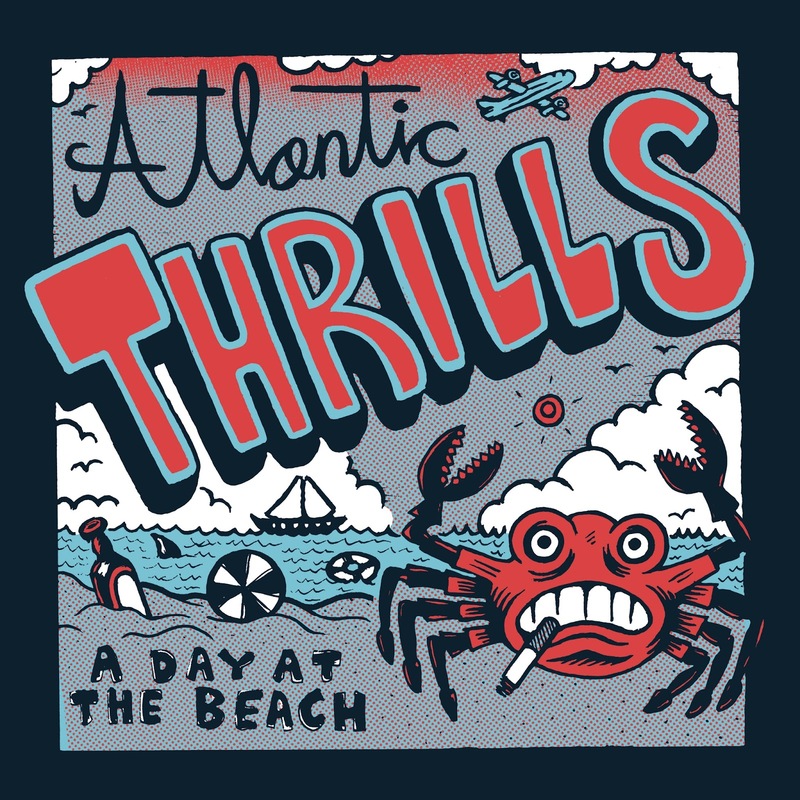 Hailing from Providence, Rhode Island, Atlantic Thrills have opened for Thee Oh Sees, The Black Lips, Os Mutantes, Deer Tick, Vivian Girls, Those Darlins, Jon Spencer Blues Explosion, Bloodshot Bill, M.O.T.O. and more, check them out here.